Own a Obi Android smartphone or tablet? Looking for stock ROM firmware of your device? If yes is your answer for both these questions, you are in the right page. 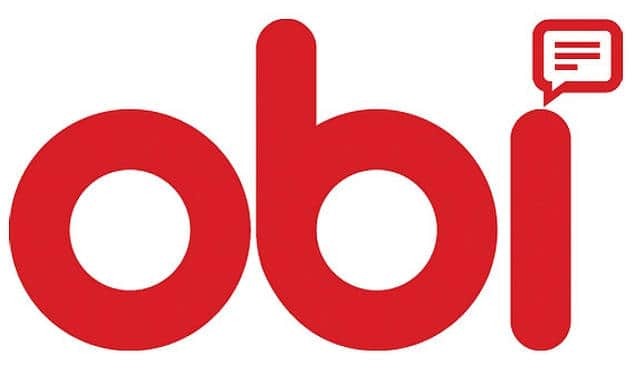 Download Obi Stock ROM firmware (based on your model number) from here and flash it in your Android device using a Flash tool to get back the native Android operating system experience again. By flashing Stock firmware on your Obi device, you will be able to do the following: Unbrick your bricked devices, remove custom ROM firmware, remove root privileges of your device, etc. 1) These Obi stock ROM firmware files were officially provided by Obi Mobiles. So if you face any issues while flashing them contact their support team first before dropping a comment below. 2) After flashing the firmware in your Obi smartphone or tablet, flash your device’s original IMEI using the IMEI tool (we have provided it along with firmware files). 3) If you would want to know how to root your Obi android device, drop a comment below. We will share the tutorial for your device as quickly as possible. 5) For connecting your Obi Android smartphone or tablet with your computer, download Obi USB drivers and install it in your PC or Laptop computer. We don’t have stock ROM for your device right now. Will update here as soon as we get it. is there any way to update the Obi Sf1 device to marshmallows? or to Lollipop 5.1 ?? please release stock rom for obi sf1 soon……………..
when marsmellow or higher versions will release for obi sf1?? Hi, Obi Worldphone SF1 Latest Smartphone runs on Android 5.0.2 Version Only, Not Marshmallow and higher Versions. have been trying to flash my obi SJ1-5 phone but its not working where can i get an original flash file. Hi, Please check your mobile internet connection after trying this download file. My sj1 3gb ram have ram issue, 2.3gb oa not utilizing, on 700mb is running which makes me cell slow like anything, how can i utilize full ram? hi can I get obi worldphone mv1 flaah file if tell me how? Is there any update for obi mv1?? Hi, update for obi mv1? When will you have a NEW MV1 Firmware Version Release. Do you have stock ROM for obi mv1?? I just flashed my stock rom.